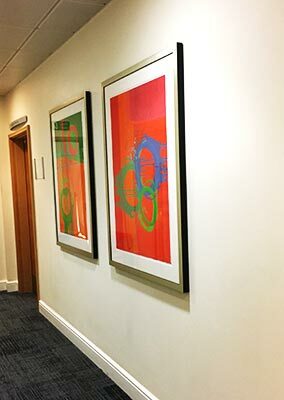 Art Contact was asked to find appropriate artwork to be included in the refurbishment of various meeting and conference rooms. 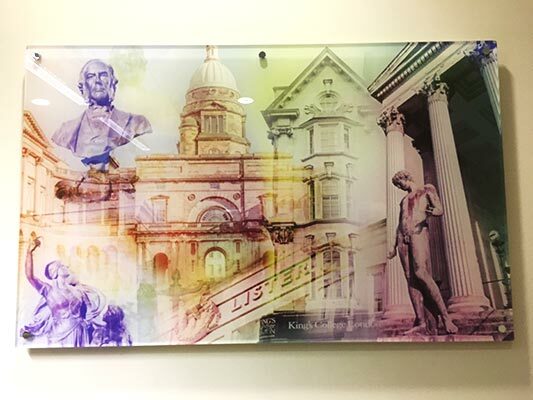 To meet the brief a series of photographic montages were commissioned printed onto acrylic panels. 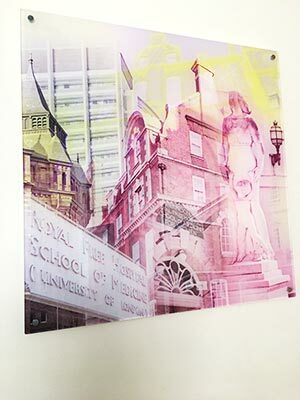 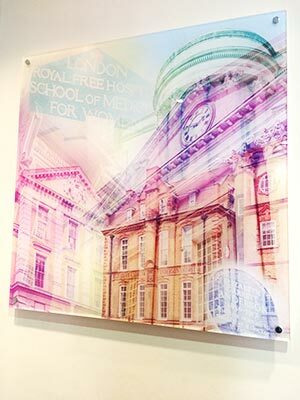 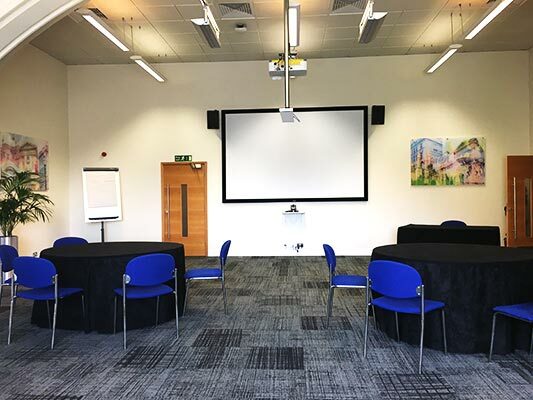 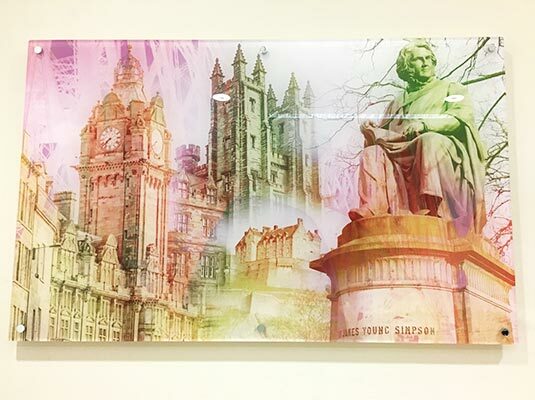 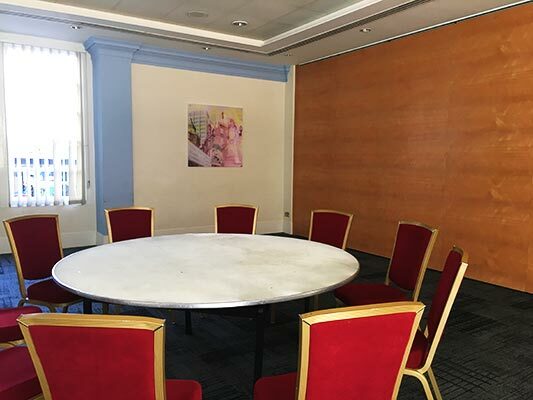 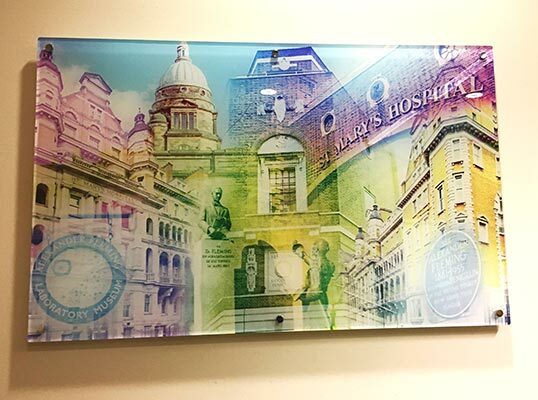 In the circulation spaces montages were created of the BMA and the surrounding area but in the named meeting rooms very specific themes were chosen relating to the name of the meeting room. 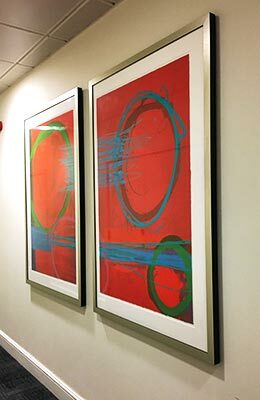 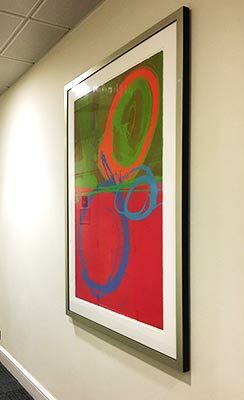 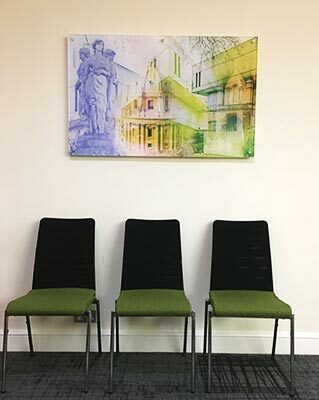 As well as these commissions, there were also a number of pictures that required re-framing to match the new colour scheme and the interior design of the refurbishment. 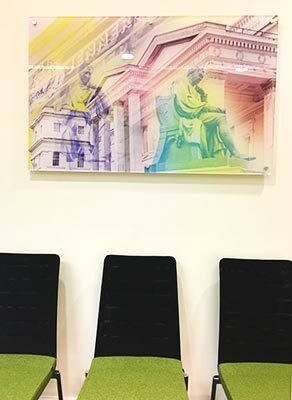 To further enhance the interior design clocks and other accessories were also supplied.